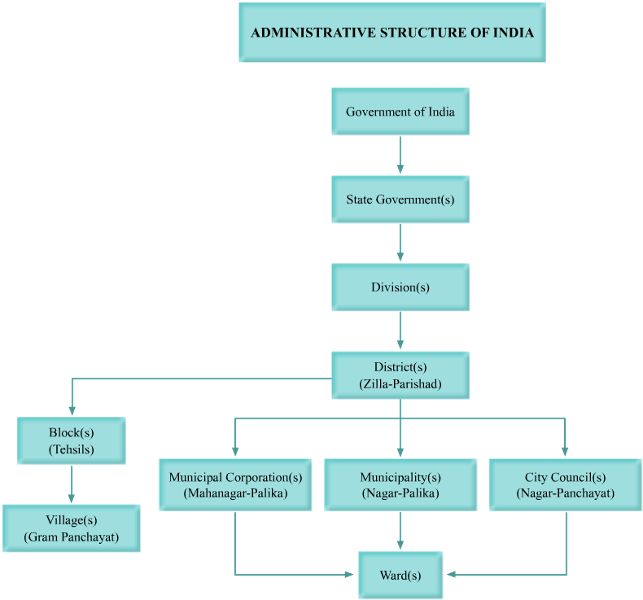 This post examine how Indian Political, Administrative Systems are structured and explain what may be the next step. Before let us see how many states and Union Territories India has. This information was obtained from Indianewsbulletin.com. What is wrong in Indian Bureaucracy? Bureaucracy is a body of non-elected officials that are appointed to administer government decisions where Political structure . Those non-elected officials are called Bureaucrats. India Against Corruption is a famous anti-corruption movement in India that addressed the existing level of corruption. The movement was focused on Jan Lokpal bill and the organizers were able to mobilize maximum number of people in short time. This was because irrespective of class and caste, all Indians have faced corruption. All Indian had to see the gloating face of Babu's and say nothing towards their looting. I think the main issue is that bureaucrats are not having expert knowledge on matters. I have seen a video on Aaron Swartz. In that a parliamentarian was shouting to bring a "nerd" to parliament to understand the SOPA bill. I would appreciate that guy because he was the only person actually asking to bring one. Others were blindly supporting or rejecting the bill. However this lack of knowledge or skill is rampant among bureaucracy. This leads to lack of performance and utter chaos. Everyone Loves a good drought is a must read book to understand how corruption happens in India.